Upon first listen, the song didn’t really stand out to me and I actually didn’t really feel too much for it. However, after listening to it a few times, it’s become a song that’s grown on me and that I’m slowly learning to enjoy. The biggest difference between this song and ‘Love Scenario’ would have to be the beat drop in the chorus which was nonexistent in ‘Love Scenario.’ Beat drops aren’t my favorite in K-Pop songs and sometimes I find that they’re not done effectively or smoothly, but the beat drop in ‘Killing Me’ actually kind of works in conjunction with the rest of the song which is nice. There’s other songs where the beat drop does not match or flow with the rest of the song which is sometimes distracting and disappointing. The biggest thing about ‘Killing Me’ which I noticed and appreciate are the line distributions. As usual, Junhoe and Jinhwan receive the most lines as vocalists, but you actually hear Donghyuk, Chanwoo, and Yunhyeong in this song as well which is great. Asdkfd. B.I. and Bobby do their usual thing and rap the same decent way they always do with all their other songs. The rest of the EP is also a nice surprise with ‘Freedom’ being a bit more punk-rock based while the rest of the songs are cute and upbeat. iKON really blew everyone away with simple and minimalistic ‘Love Scenario’ earlier this year which everyone loved and enjoyed (especially elementary kids in Korea! Askdjfkd). It seems like things are starting to look bright for the YG boy group who’s struggled a bit domestically since their debut in 2015. 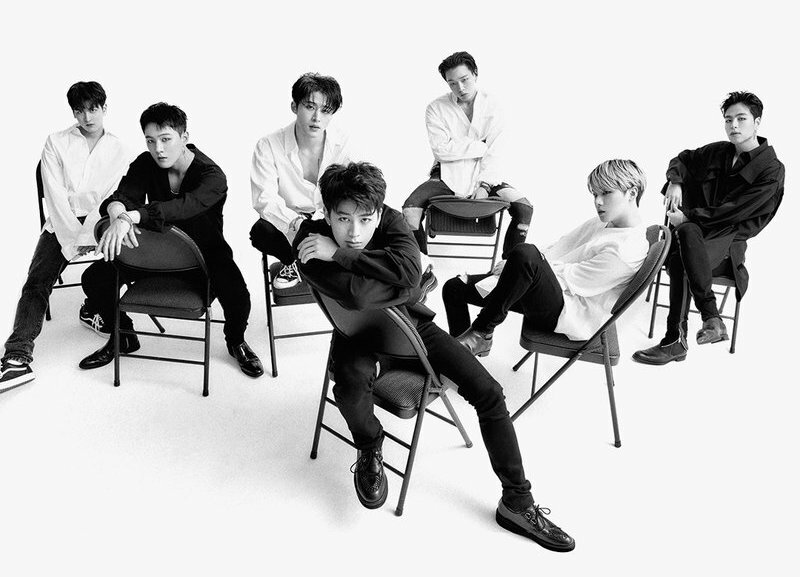 I’m happy for iKON who I’ve supported since their pre-debut days as Team B on survival show ‘WIN: Who is Next.’ Their career hasn’t been the smoothest, but they’re slowly starting to achieve success after a few bumps. Hopefully iKON continues to be promoted by YG (I’m honestly surprised that they got two comebacks in one year asdkjfd) and takes advantage of the success that they’re earning this year. They deserve it.